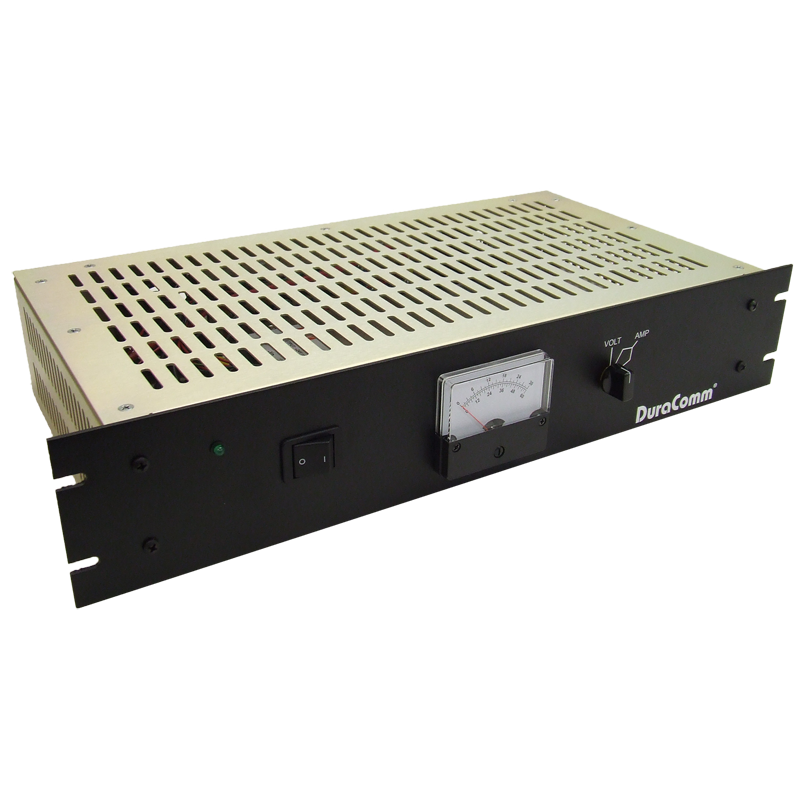 The DCDC-130-24 is a 2U rack mount DC-to-DC converter that is capable of 1000 watts of power. 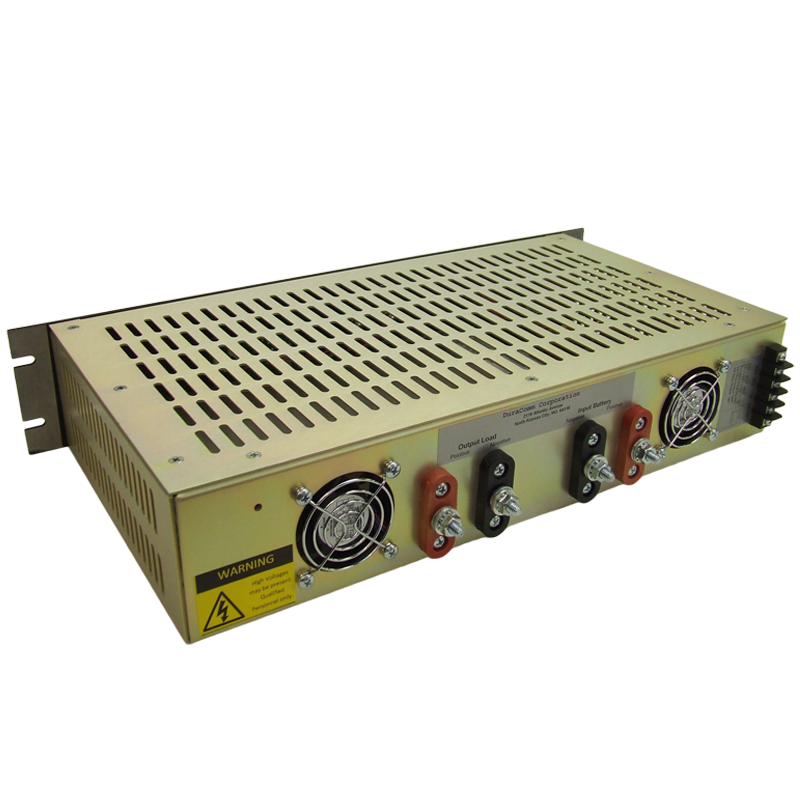 It has isolated inputs and output with 2000 VAC isolation, so it can be used in positive ground installations. 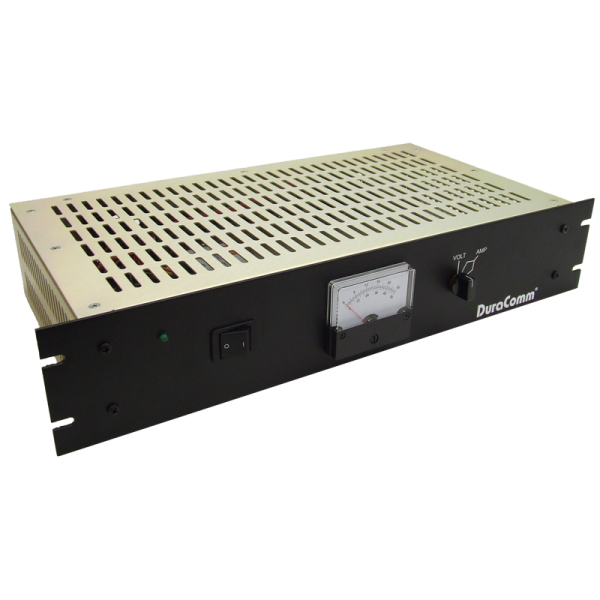 All DCDC-130 models come with a standard voltage and amperage selectable meter. Along with thermostat controlled forced air-cooling. All DCDC-130 models come equipped with short circuit, overload, and over temperature protection.